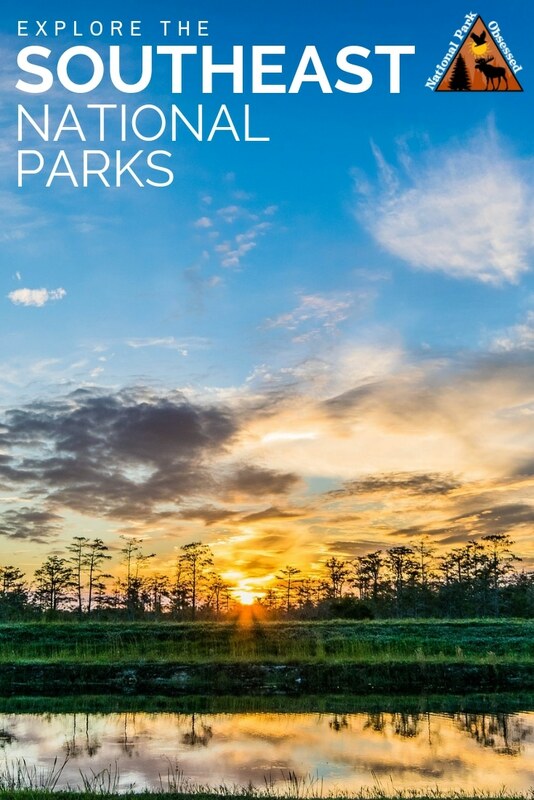 Ten states and two territories make up the Southeast Region of the National Park Service. This region is responsible for managing 72 park service sites and 16associated sites ranging in size from less than an acre to over a hundred thousand acres. This region was created in 1937. In 1995, Virginia was moved to the Northeast Region.